Great landscaped grounds provide an environment that everyone can enjoy, as well as creating areas to work, play and unwind. 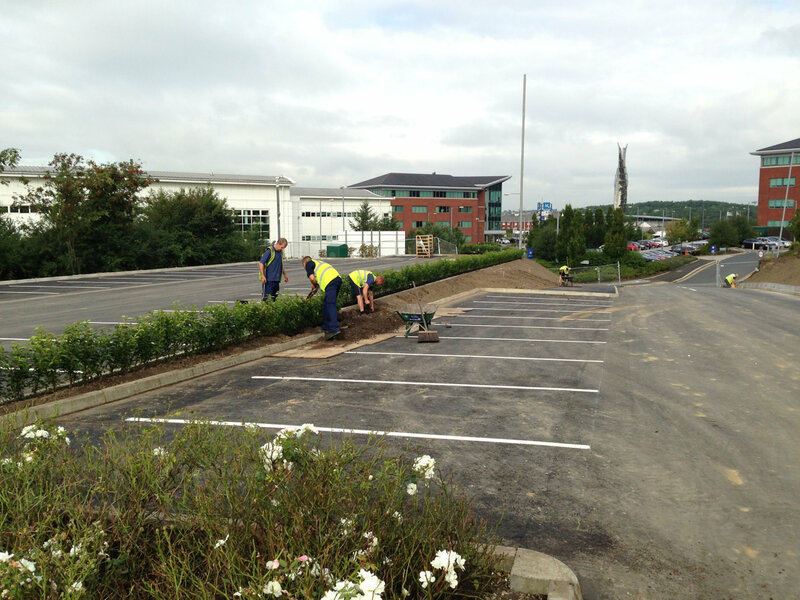 Great Grounds deliver substantial commercial soft landscaping works throughout the North West as a leading commercial soft landscaping contractor. We are passionate about ecology, working with nature, and creating beautiful, sustainable environments. From the creation of wildlife habitats to substantial earth modelling operations, or historic restoration projects to wildflower meadow creation, we have the expertise to nurture your vision and bring it to life.